Please visit these friends of Northern Bay Golf Resort & Marina! Feel free to contact us to suggest additional links that would benefit our patrons. Angler's Pride Guide Service offers full-service fishing trips on Castle Rock Lake for Bass, Walleye, Pike and much more! 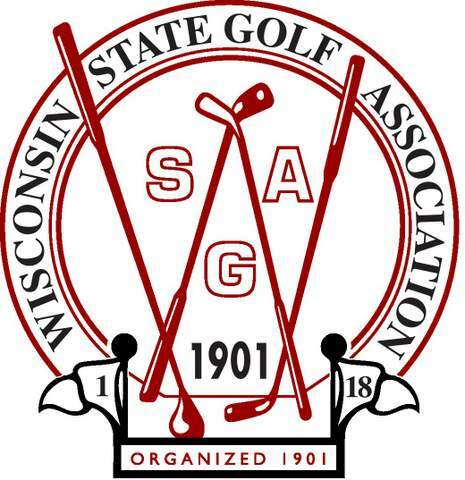 Wisconsin State Golf Association is the governing body of the game in Wisconsin as well as the state affiliate of the USGA. Adam's County has much more to offer than just Northern Bay Golf Resort & Marina! Visit their website for more information and things to do in Adams County, Wisconsin. Just 30 minutes away, Wisconsin Dells is the Waterpark Capital of the World!